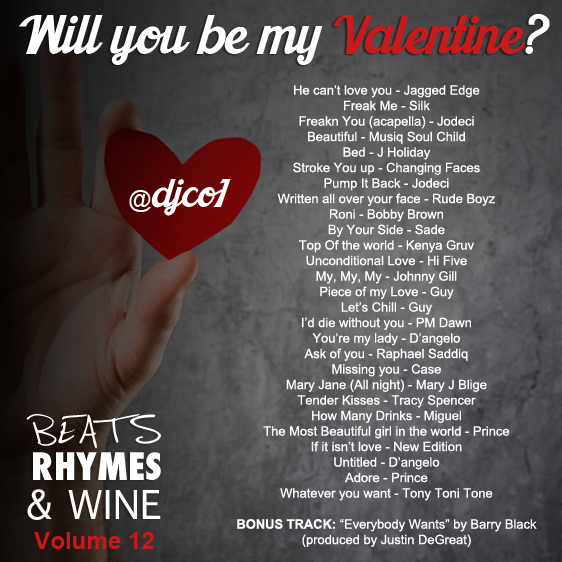 This mix was made as continuation to the mixtape Series “Beats, Rhymes & Wine” – It is officially vol. 12 and a follow up to 20 Dolla Julio’s vol. 11. 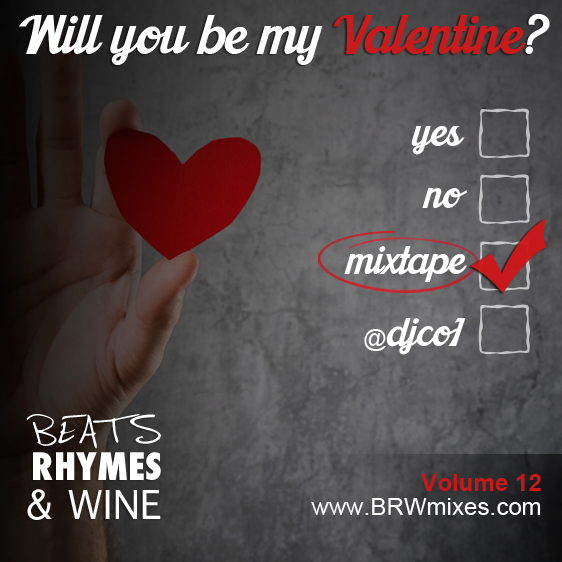 Please visit www.brwmixes.com for more! USE A COMPUTER TO DOWNLOAD – for mobile, please stream the mix with the player above.